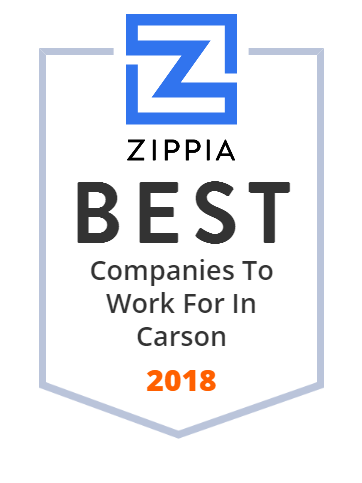 We hand-curated a list of the best companies to work for headquartered in and around Carson, CA using data on salaries, company financial health, and employee diversity. Concert band, Jazz band, and Orchestra arrangements. Customize for any instrumentation and individual player proficiency. Lead Sheets and Solo Piano. Royal Truck Body: Commercial Trucks, Commercial Vehicles, Utility Trucks, Service Bodies and Vans. Top-Quality Trucks, Competitive Prices! We Deliver! For Good is an online resource created to help you find brands devoted to making a difference. even better customer service, theres no reason to shop anywhere else!